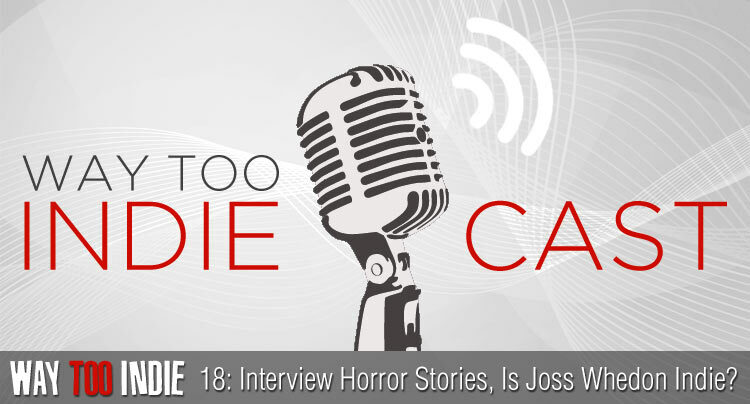 Home » Podcasts » Way Too Indiecast 18: Interview Horror Stories, Is Joss Whedon Indie? 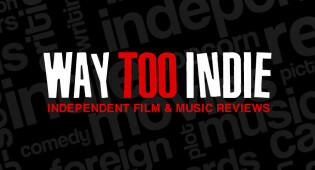 Bernard goes it alone in this week’s edition of the Way Too Indiecast, but have no fear: he’s bringing an extra dose of podcast love to the table (and a handful of Glade Plug-Ins, just in case it’s a stinker). 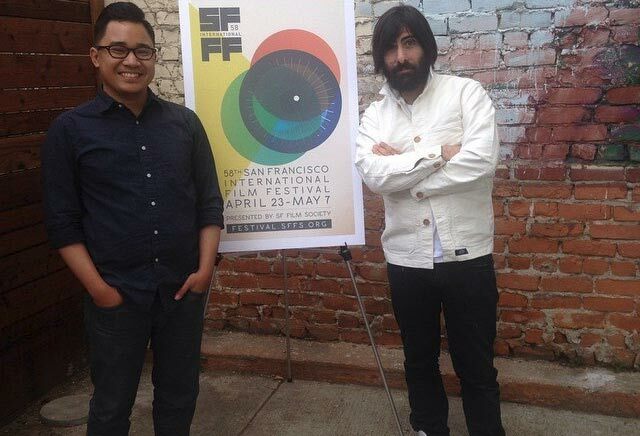 Being that he’s Way Too Indie’s resident interviewer, Bernard shares two interview horror stories, one of which involves none other than the illustrious Jason Schwartzman. 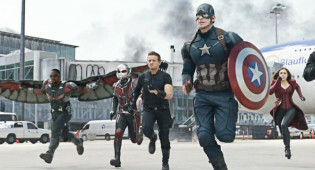 Plus, he shares his Indie Pick of the Week and asks the question: Is Joss Whedon indie? So grab a seat at the campfire and join Bernard for some good ol’ indie story time (not because he needs the company; he’s been known to start forest fires and needs supervision)! Moroccan Israeli women are the focal point of this multigenerational drama that wants to tackle redemption but has a hard time connecting.